The lovely people at Zain sent me Exclusive invitations to Kuwait International Film Retreat, film festival where they will have have a red carpet and celebrities. I must say, I really loved the invitation package very original, displaying a film roll ! quite neat eh? Kuwait Young Film Contest will be under the umbrella of the Film Retreat. 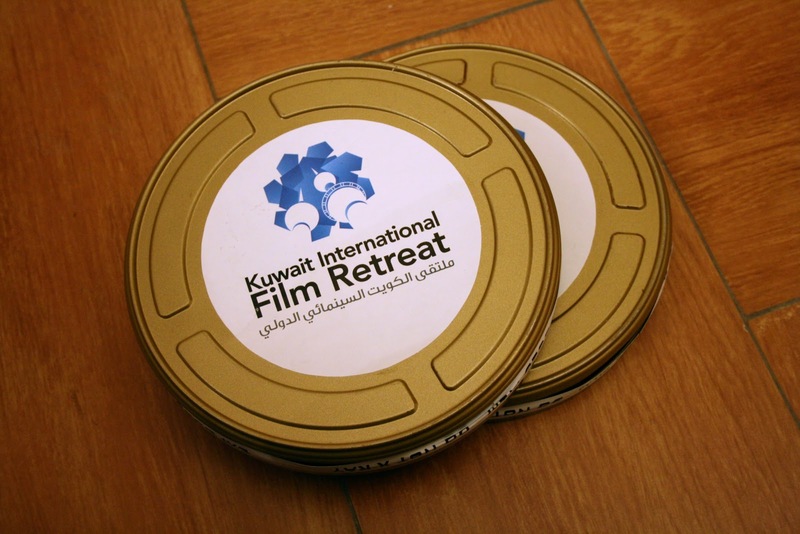 This means that all the participants of the Kuwait Young Film Contest will have a chance to shine during the Film Retreat. 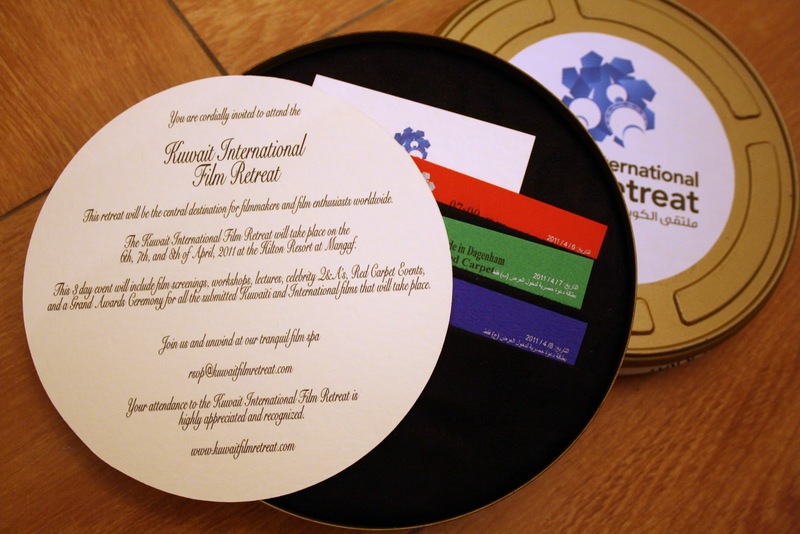 The Kuwait Film Retreat will make the impact required for an event that will be recognized worldwide keeping the 3 days event up and running 24/7. Location will be Hilton Al-Mangaf and the Al-Kout Mall Cinemas. Workshops, Red Carpet Events, and Film Premieres will take place at the Hilton Resort in Mangaf. The event will take place on April 6, 7, and 8, 2011. Now the big question what to wear ? I'm between BCBG Runway Gown or a vintage blazer ?